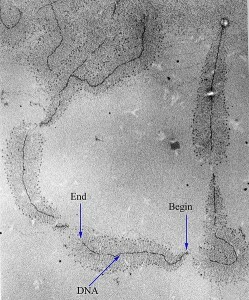 Vincent, Rich, and Alan continue Virology 101 with a discussion of transcription, the process of making mRNA from a DNA template. Click the arrow above to play, or right-click to download TWiV 162 (56 MB .mp3, 93 minutes). 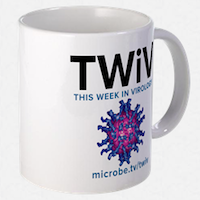 Subscribe to TWiV (free) in iTunes , at the Zune Marketplace, by the RSS feed, by email, or listen on your mobile device with the Microbeworld app.